Google Play Store is one of the most important apps for Google thus the search giant never fails to update this app regularly. 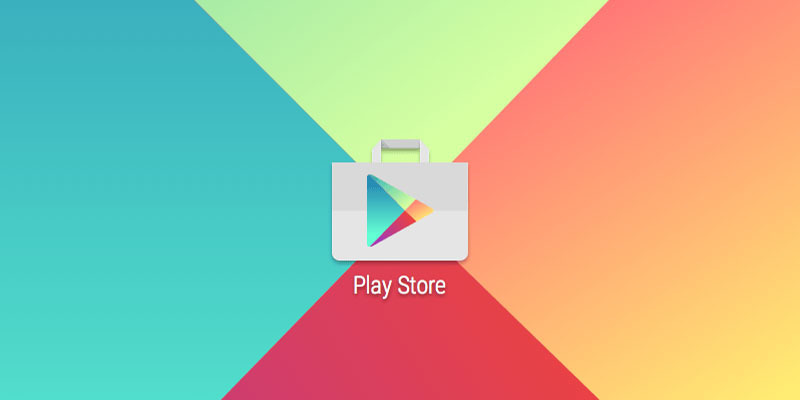 Play Store is the hub of all Android apps, games, books, movies and so many other things. Almost every Android phones have this app pre-installed. So it is up to Google to run this app smoothly on every Android smartphone irrespective of the hardware. There’s a new update for Google Play Store app which is now rolling out. The version number of this update is 10.3.12. The app is now getting weekly two three updates which are very good for the users. Google doesn’t disclose their changelogs until there’s something new or unique. So mostly all these updates are for better stability and bugs fixing. While they also add some UI tweaks sometimes. It is always better to update the apps regularly as they keep you safe from malware or any kind of vulnerability. You can always download the latest Google Play Store updates from here. Download the APK file and install it. That’s all. Google also rolls out the updates but if you haven’t got the update yet then go for it.